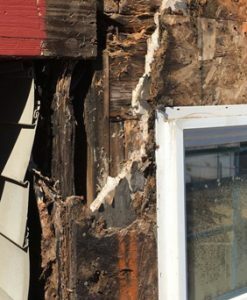 Poor building design, flawed materials, and improper installation can lead to big issues. Yet, these issues are challenging to correct. 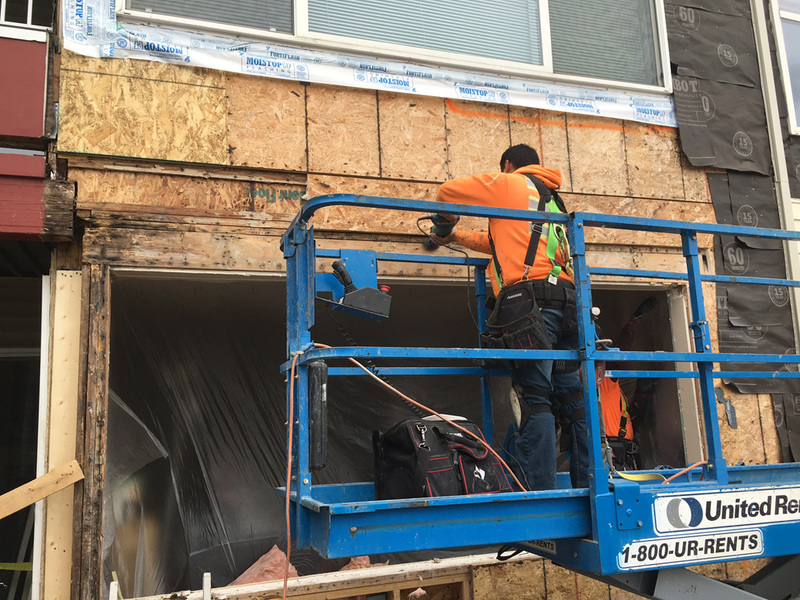 Recognized for providing quality construction services in Tacoma, WA and the greater Puget Sound region, Steadfast Construction delivers effective solutions that work. To do so, Steadfast draws on reputable suppliers and consultants for their skills and expertise. Additionally, we stay current on new building codes and practices through membership with the Master Builders Association. Finally, Steadfast has considerable experience. We have nearly twenty years of business under our belt. With that, we have learned how to resolve the toughest construction defect issues.